Kavamet specialises in designing and manufacturing engineering products. Our strategy is to produce high-quality products in a cost-effective way, whether a single product, product series or a comprehensive project. The key factors in our success are our highly skilled staff, who can be found in each stage of the process, and the systematic development of our production processes. We work together with the customer to draw up a comprehensive project plan, and we always deliver turnkey solutions. Our manufacturing services include everything from the very first idea to the finished solution delivered as agreed, whether the entire project or a part of it. 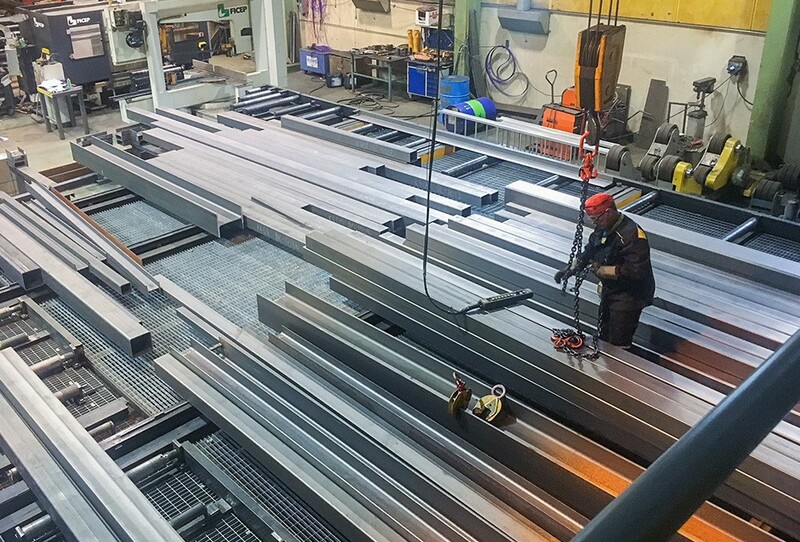 We always deliver the profile and plate components of your steel structure solutions ready to be assembled and on time. The components are CNC machined. When you place your order, we will agree on the timetable and order of manufacture with you. 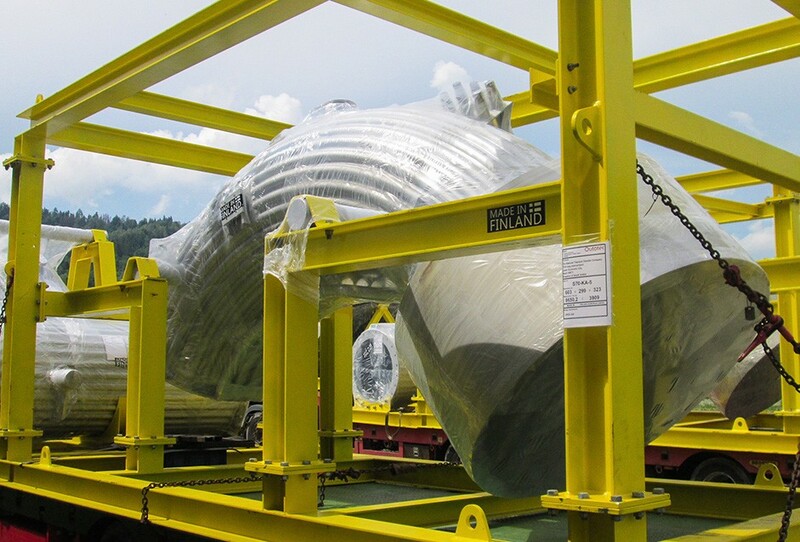 We offer high-quality engineering solutions for industries. We manufacture machinery, equipment and entire production lines according to the customer’s plans and requirements. Our steel structures are used by industries in structural steel frames, maintenance platforms, culverts, etc. 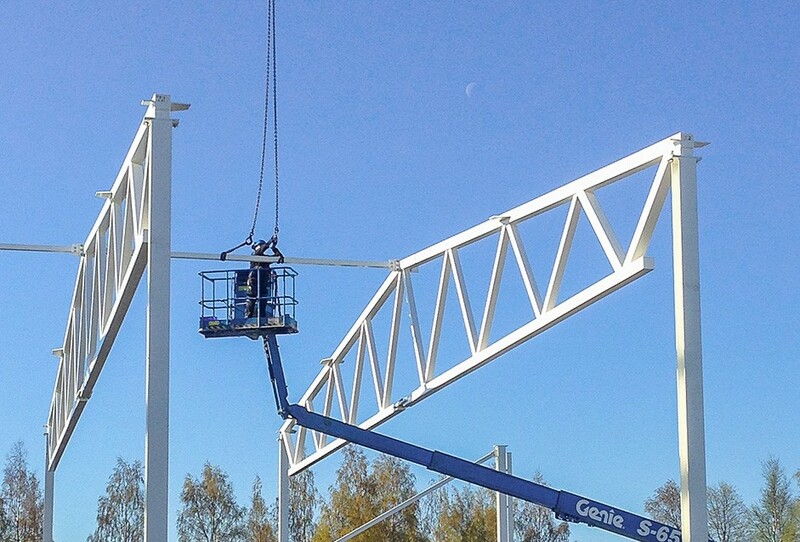 In addition to industrial applications, our steel frames are used in production, commercial and sports facilities. 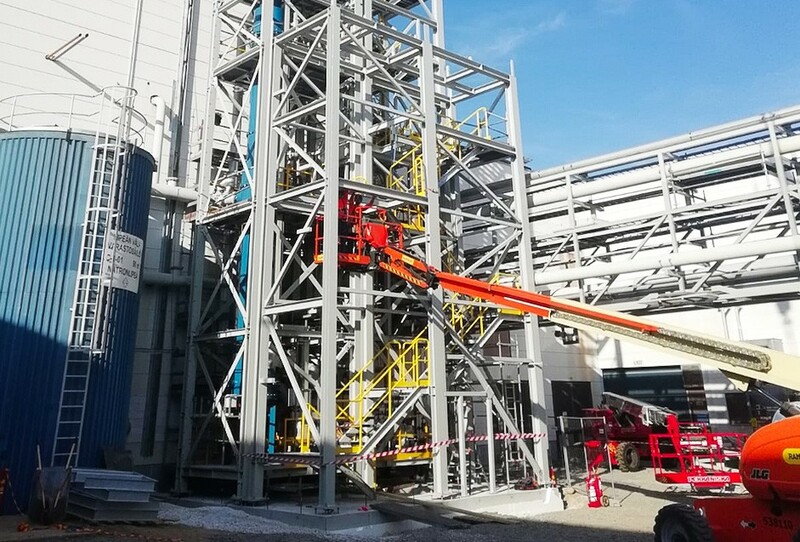 We offer our industrial customers extensive and high-quality installation and maintenance services to meet our customers’ needs. We can perform full-time maintenance or maintenance during stoppages. Our maintenance service can be comprehensive, including installation, inspection and repair work, or it can consist of smaller maintenance jobs. Kavamet is an engineering workshop founded in 1984. Our expertise, know-how and drive for success have put Kavamet among the important metal processing operators in Finland. © 2018 Kavamet. All Rights Reserved.